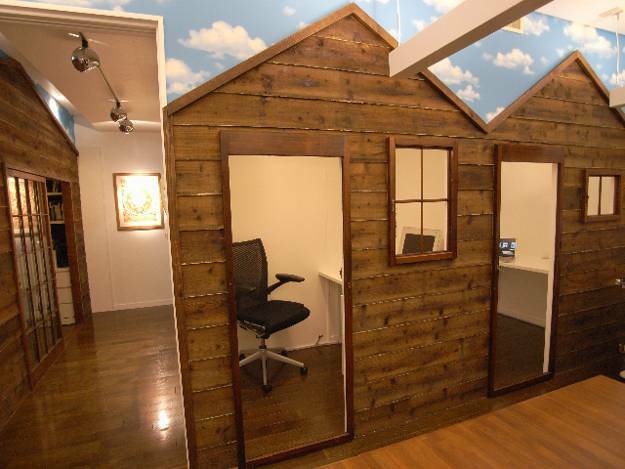 Small office designs create unique work spaces for people who appreciate some privacy and peaceful atmosphere. 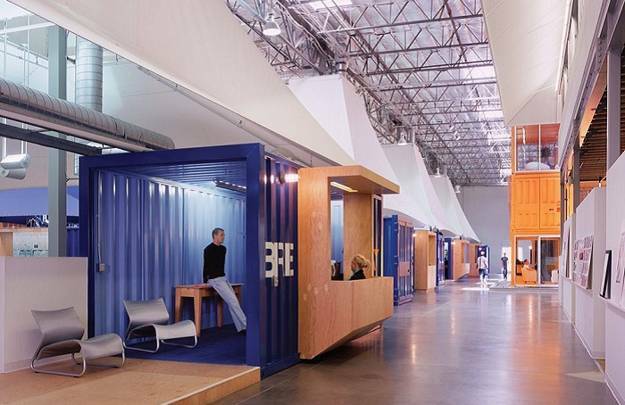 Modern work spaces are constantly changing, and contemporary design trends allow to connect work spaces with the nature while providing comfortable and unique cells for people. 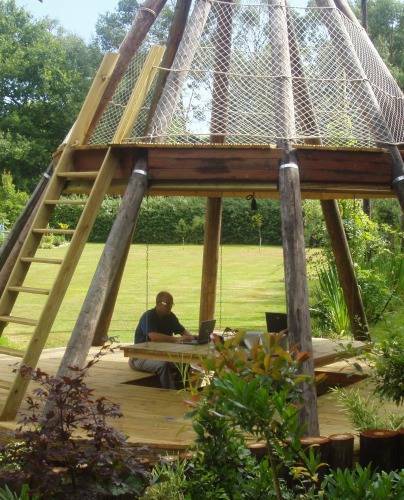 Many people who work from home believe that they need personal space and pleasant environment to do the best work. 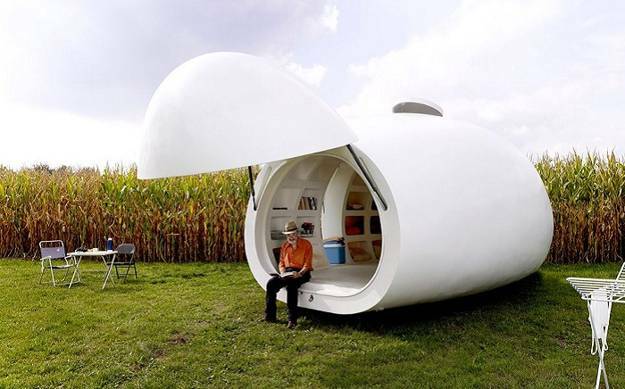 Architects around the world develop unique small office designs that look like work cells, portable home offices and work spaces on wheels to provide the best work conditions for individuals. 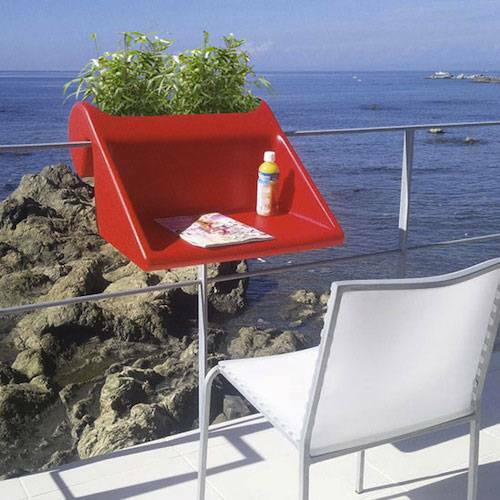 Lushome collection presents most interesting and original small office designs that can be places anywhere, allow to travel or change locations, enjoy quiet and peaceful atmosphere and beautiful natural surroundings. 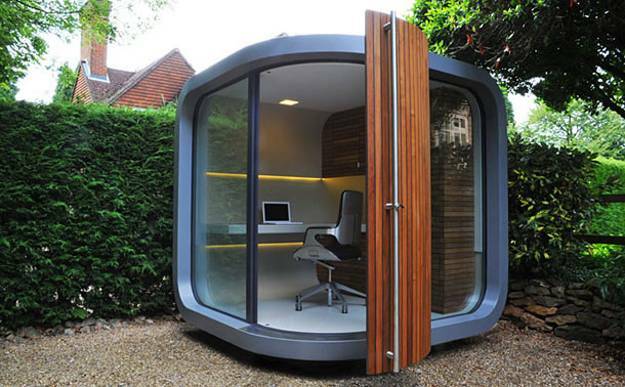 Compact and space saving small office designs look fascinating and very contemporary. 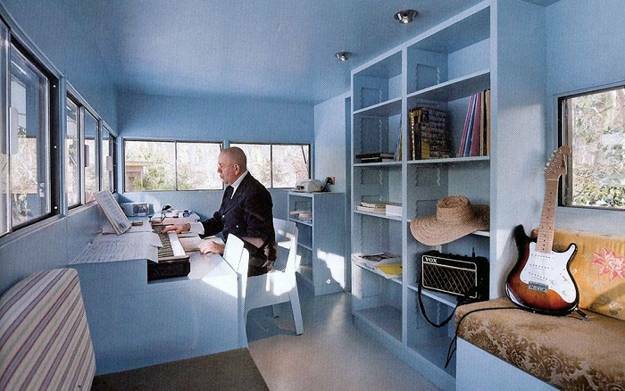 Small office designs away from homes and large offices are ideal solutions for most artists, designers, writers, individual workers and entrepreneurs. 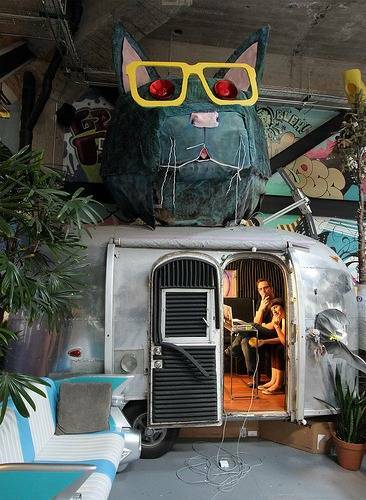 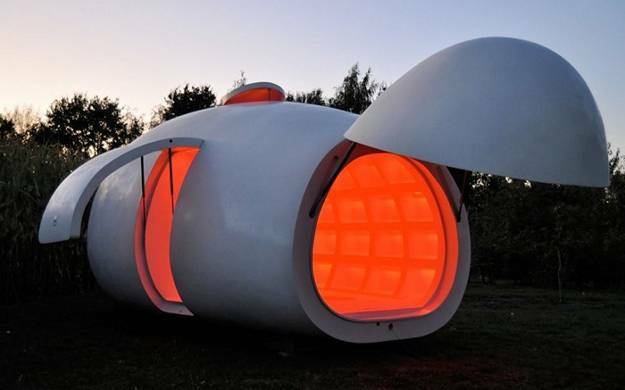 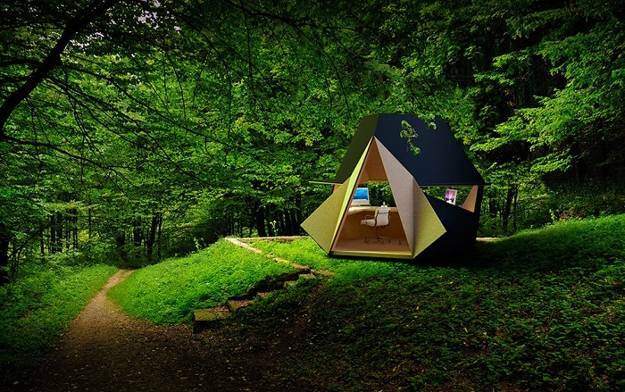 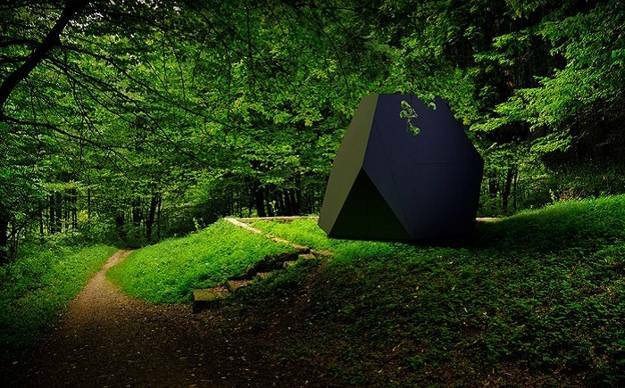 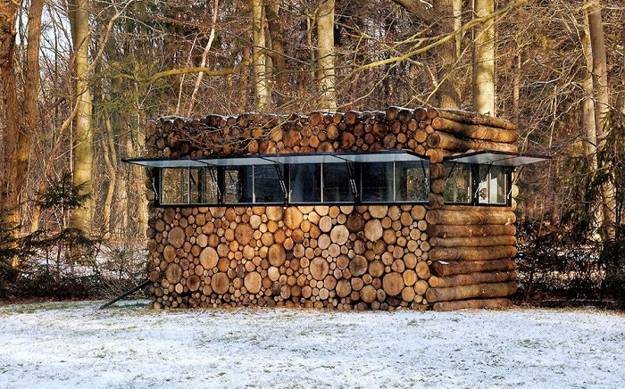 All who appreciate an opportunity to move and connect to the nature like movable small office designs. 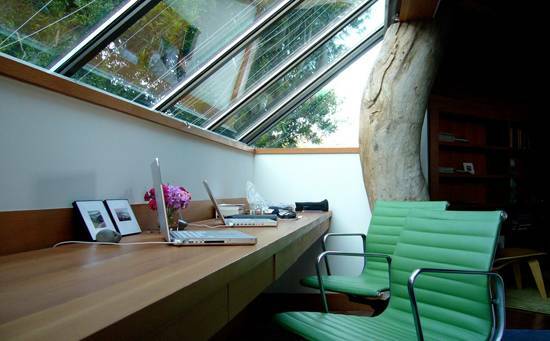 Backyard locations and large windows help harmonize office designs and bring outdoors inside, creating very pleasant, unique and contemporary work spaces that look like individual cells. 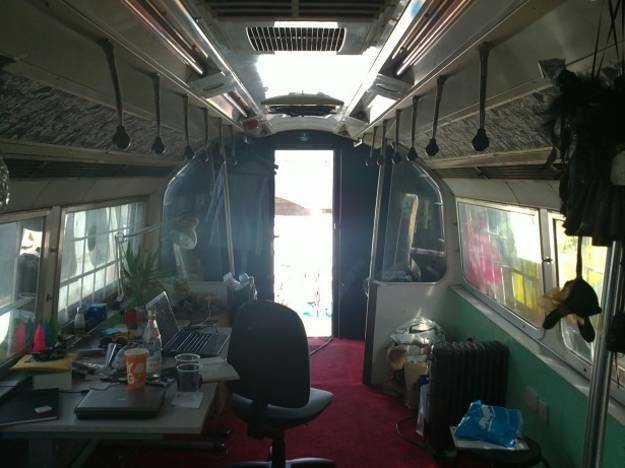 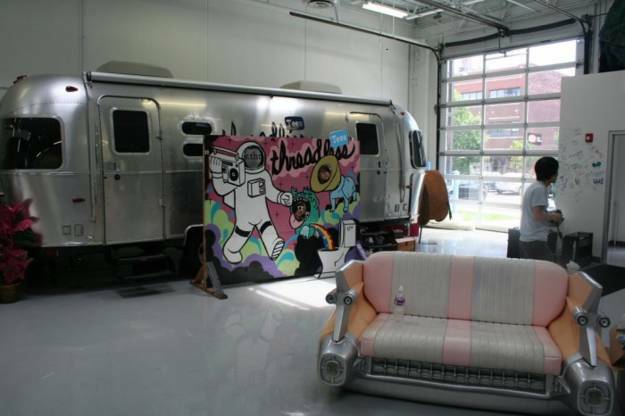 Recreation and relaxation, combined with office work, nice locations and ability to travel make people like small office designs, especially portable or on wheels. 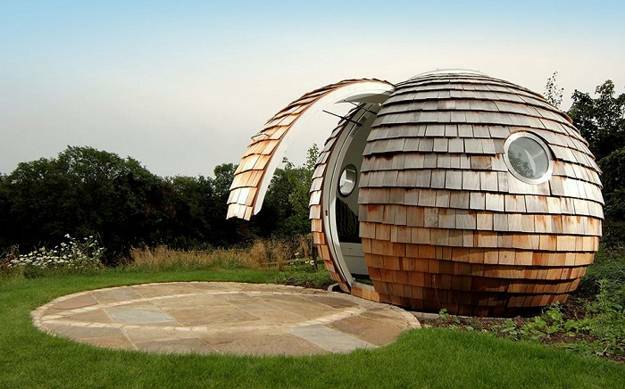 Here are original and contemporary small office designs that are very inspiring. 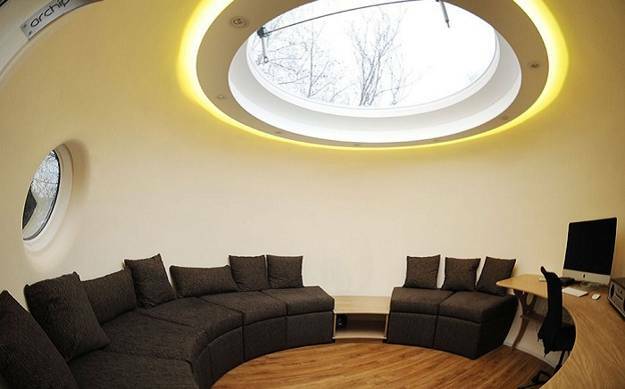 They are great contemporary alternatives for working in traditional large offices. 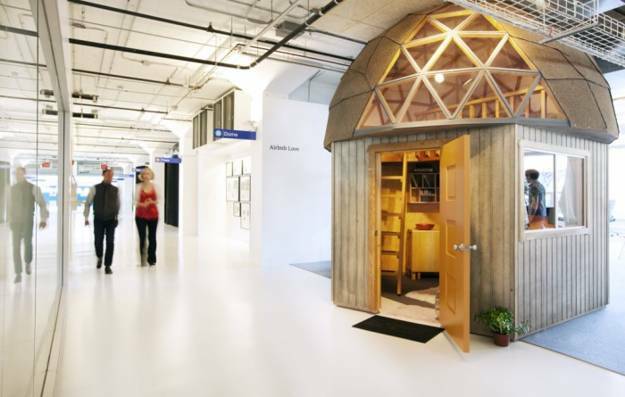 One-person work spaces feel wonderful, quiet and secluded. 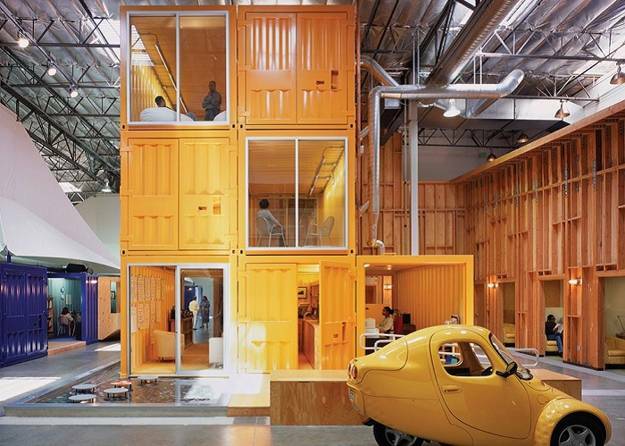 The modular office units, work cells or small home office designs with large windows look beautiful. 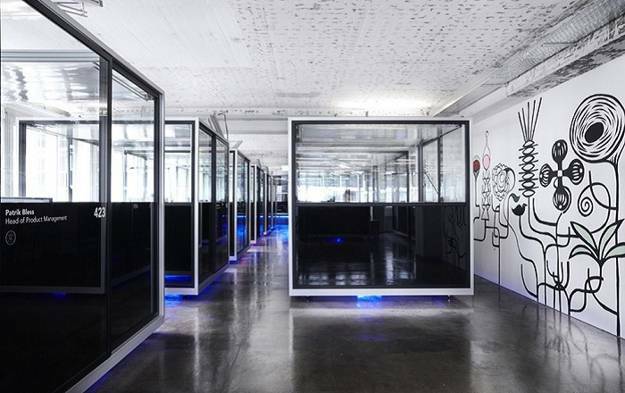 They can be customized and improved, creating fun places to work in.